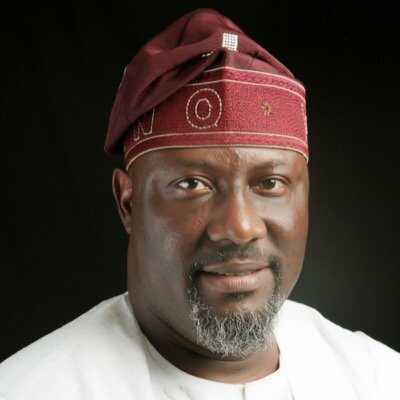 Dino Melaye's Most Outstanding Oscar-Worthy Moments | Zikoko! 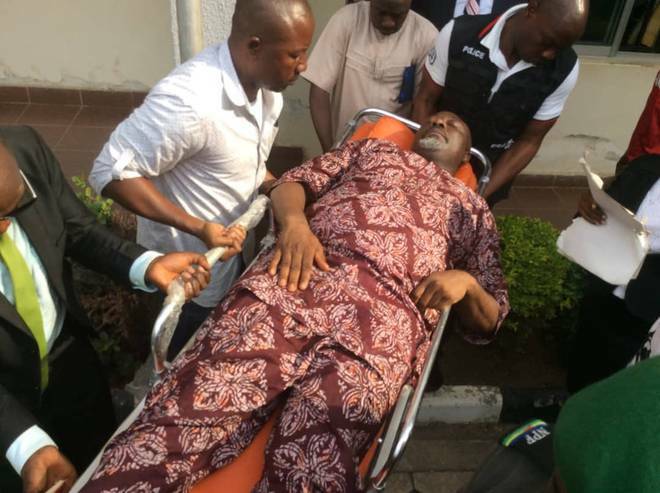 Dino Melaye – you must have heard of him if you’re Nigerian. Or even if you’re not, because he’s that big of a star. Still, let me give you a brief introduction. 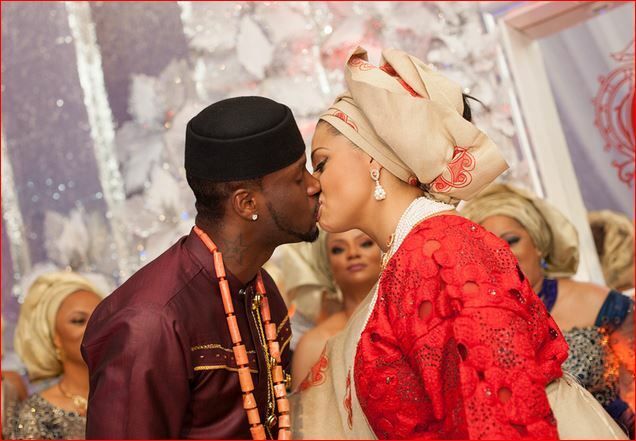 He’s a Nigerian senator, an accomplished actor and musician, as well as the ultimate baby boy. Here’s just a few of Dino’s most iconic moments. Just look at that smize! This is the level of baby boy I aspire to. Ah… This one is a classic. 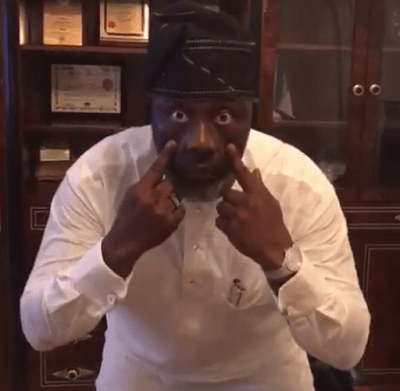 No Dino Melaye story can be told without adding his rather iconic diss song to Kogi State governor Yahaya Bello, after it was confirmed that he is indeed, educated. The details of their battle might be fuzzy, but this song is evergreen to us. 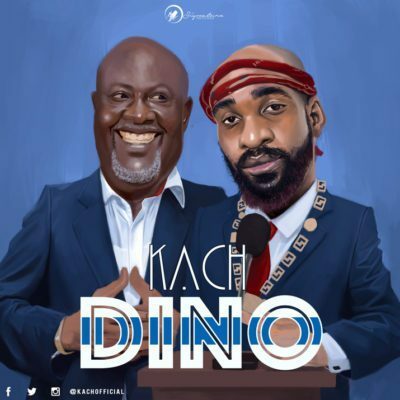 Just in case y’all didn’t know, Dino officially entered the music scene not when he performed ‘Ajekun Iya’ live, but when he appeared in the music video…of a hit song about himself! You can’t tell me nothing – he’s living his best life. Showing up in a stretcher to court. Moving on from music, Dino has also tried his hand at acting. This was originally his true love, and he has a few acting credits under his Gucci belt. 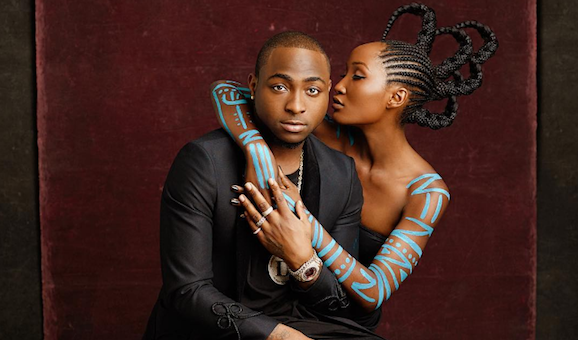 One of his most famous and challenging roles was when he abandoned his fleet of exotic foreign cars, and pulled up to an Abuja court on a stretcher for allegedly breaking the windshield of a police vehicle and threatening to kill himself. A revolutionary. The action hero none of us realized we needed, Dino actually performs his own stunts. 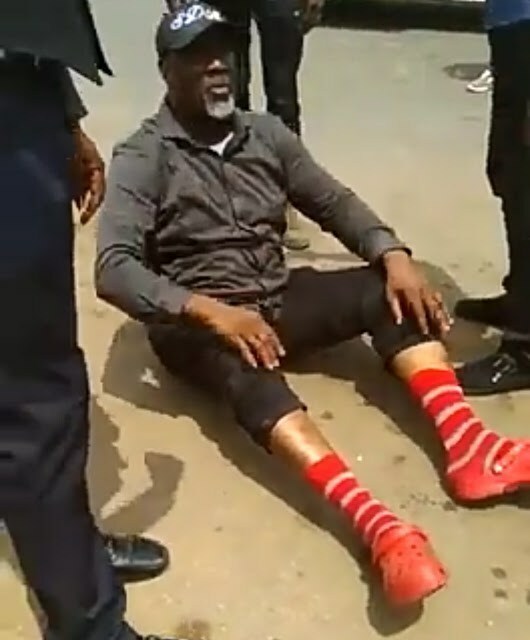 He was arrested in Abuja in connection to a murder case and other criminal activities, and apparently assumed he would be interrogated there. However, the police had a few tricks up their sleeves and started heading towards Kogi State. Terrified of what awaited him, Dino took a leap of faith out of the moving police vehicle. Call me naive, but you tell me how else someone whose passport was supposedly seized could leave Nigeria and mysteriously appear in the abroad. I choose to believe he’s actually Nightcrawler because it makes no sense. Baba actually posted this picture with his chest, with the caption “Happy to be away from the joke going on in Naija today.” as his caption to really pepper Nigeria. Teach us your ways, sir. Dino’s sense of style is just as vibrant as his personality. He is truly a style icon of our time. 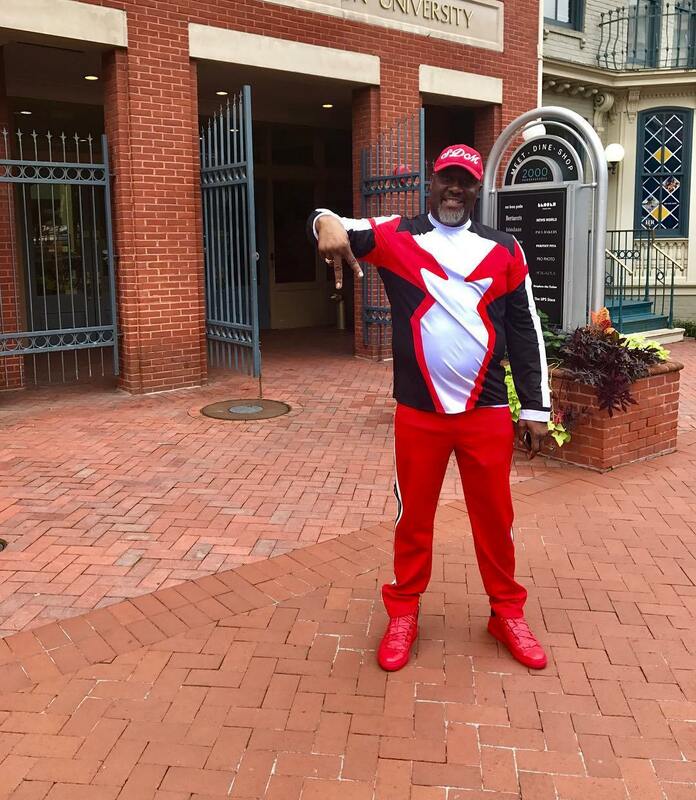 Dino actually broke the internet this day that he stepped out in designer, looking like the African Red Ranger. 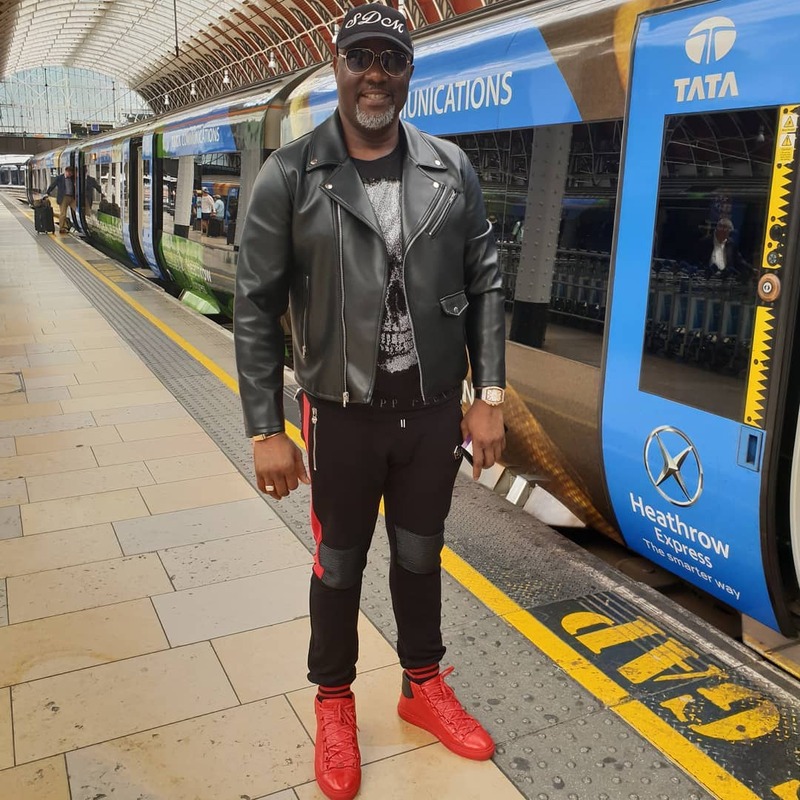 Although Dino has not been known for his empowerment of the Nigerian woman, he came to our defense like the knight in shining armor that he’s really not, when he went on a really shady rant on the Senate floor. 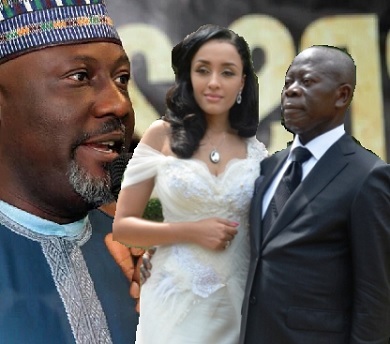 Perhaps guilt-triggered by the former Edo State governor’s appeal to support more made-in-Nigeria products, Dino infamously asked Nigerians to ignore the governor, whom he said chose not to “patronise ‘made-in-Nigeria women but a foreign one”, referring to Oshiomole’s Cape Verdean wife. Yikes. 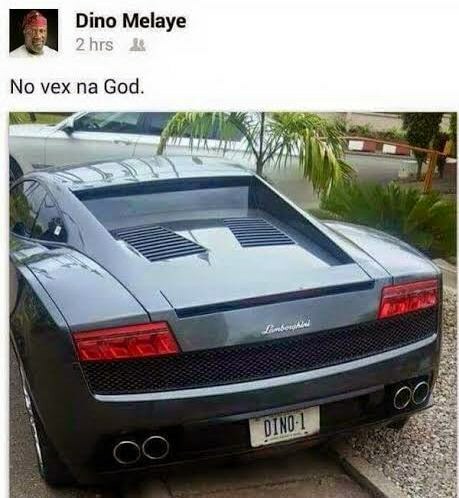 At the end of the day, you can’t even vex for Dino and his antics, because last last, na God.